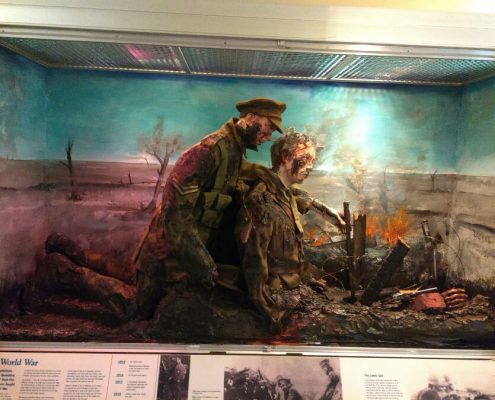 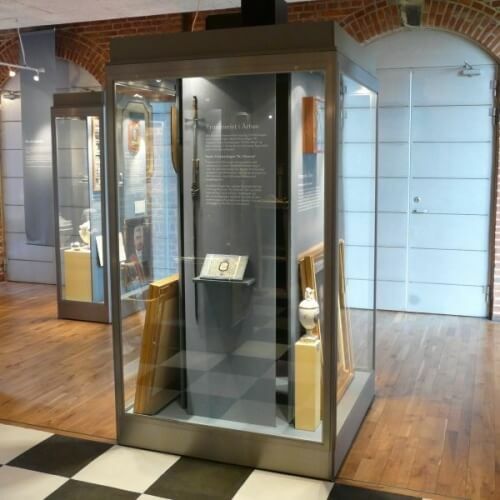 As corporate members of the Museums Association, we provide high quality museum displays. 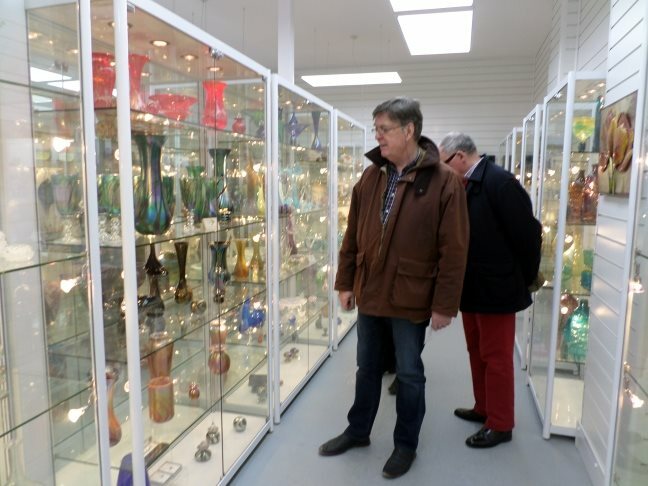 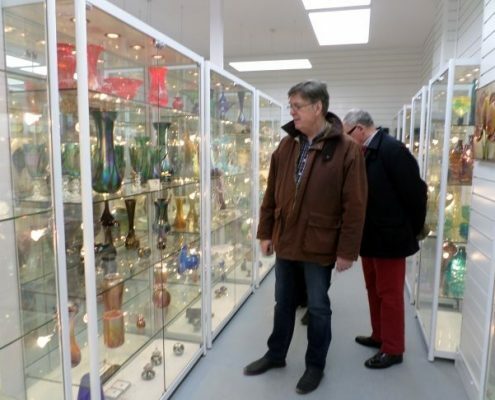 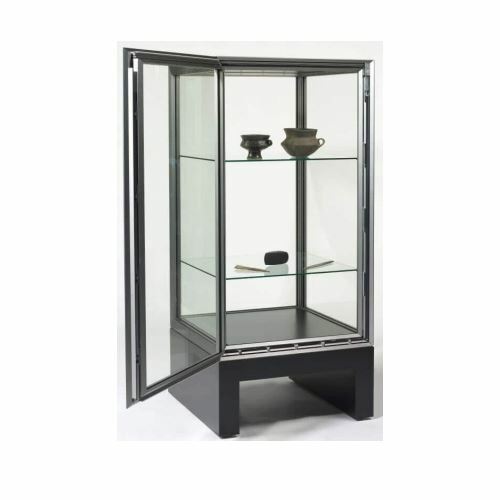 Including museum grade glass display cabinets. 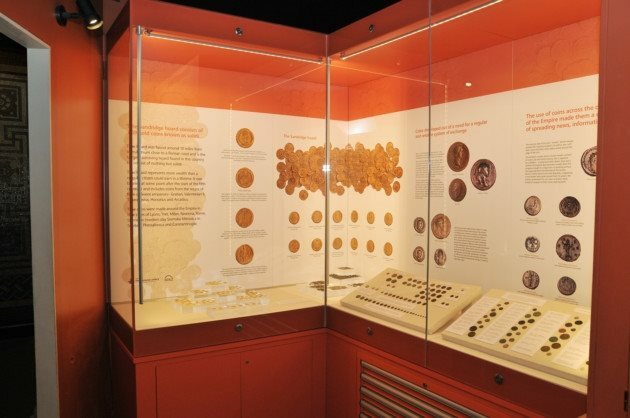 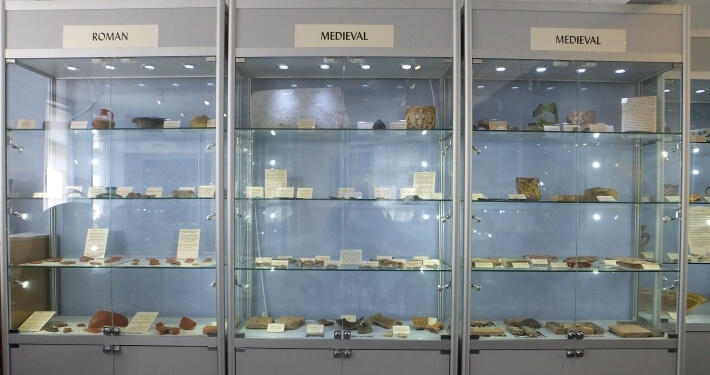 We install many cabinets around the UK to hold national and local treasures. 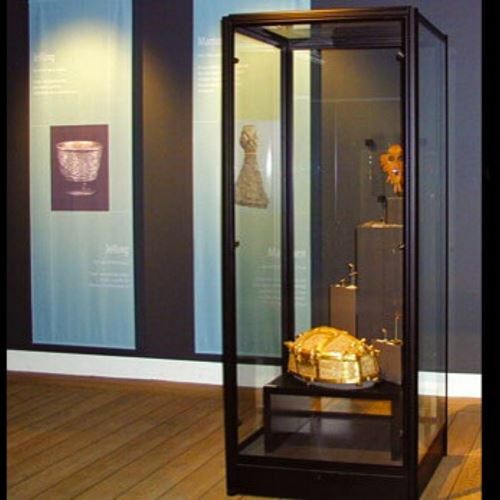 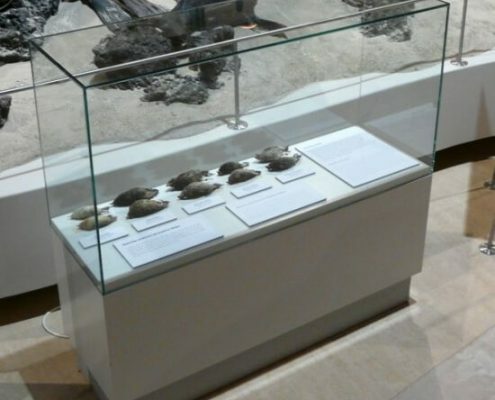 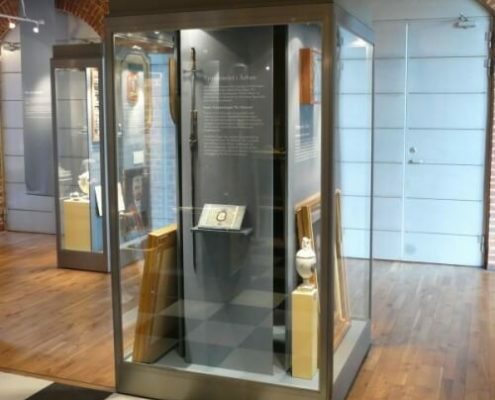 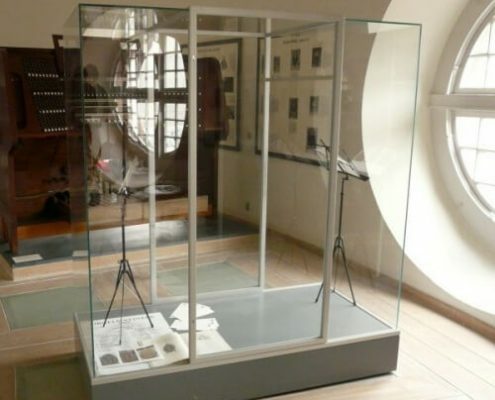 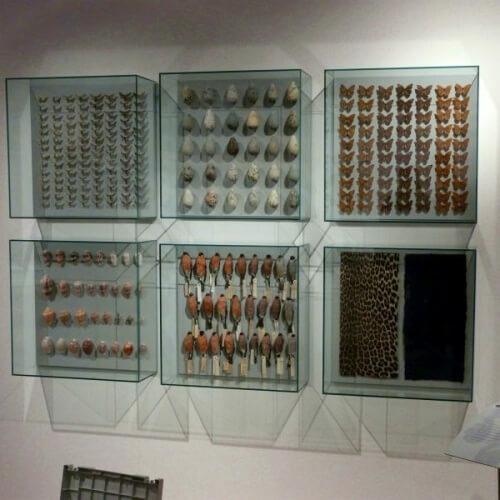 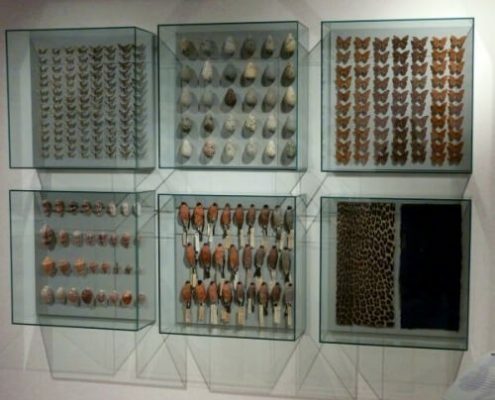 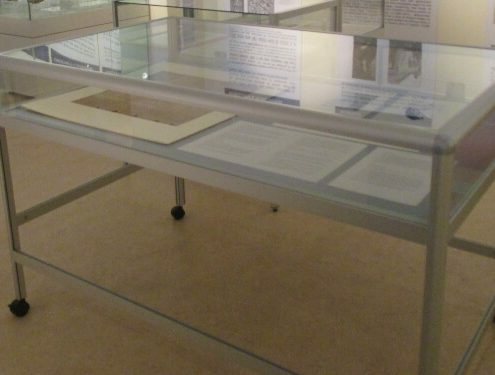 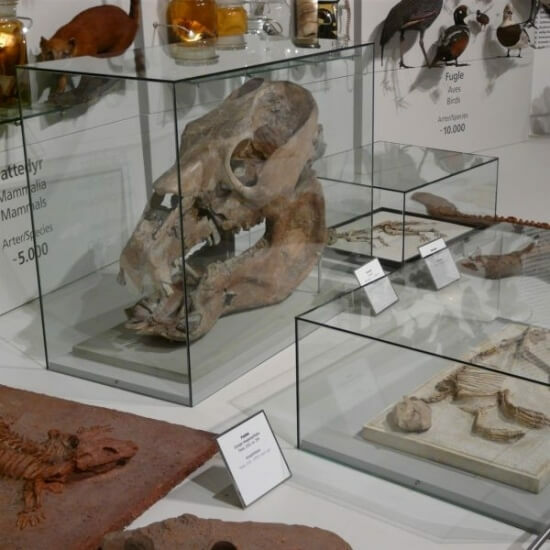 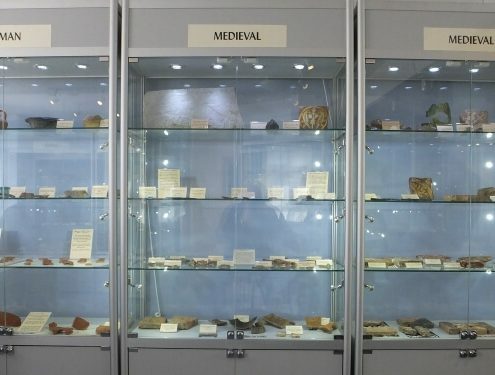 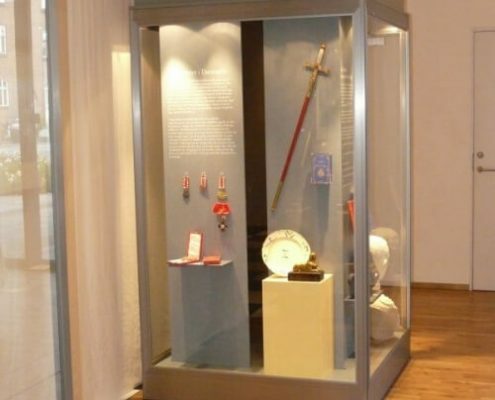 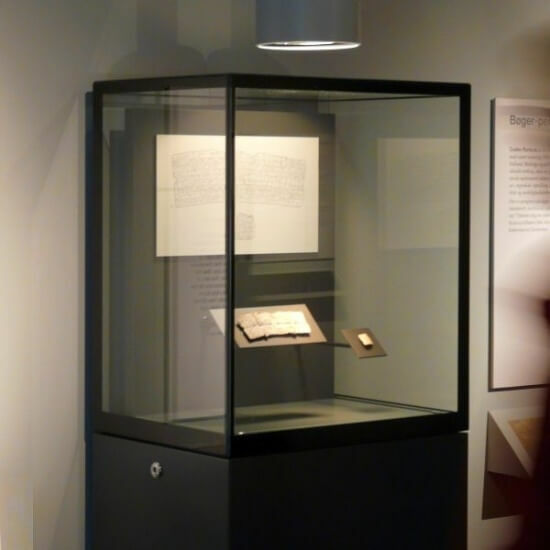 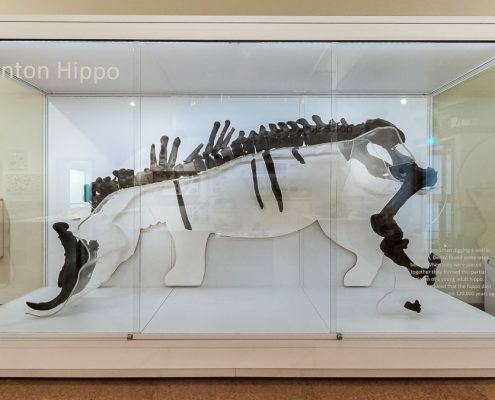 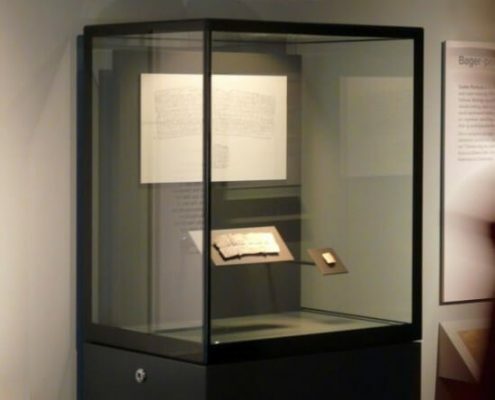 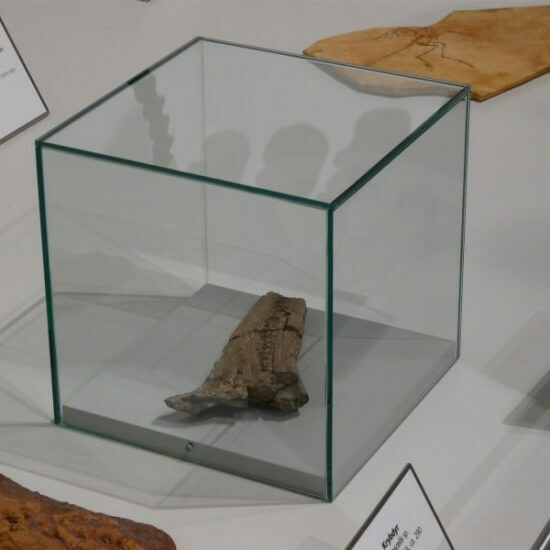 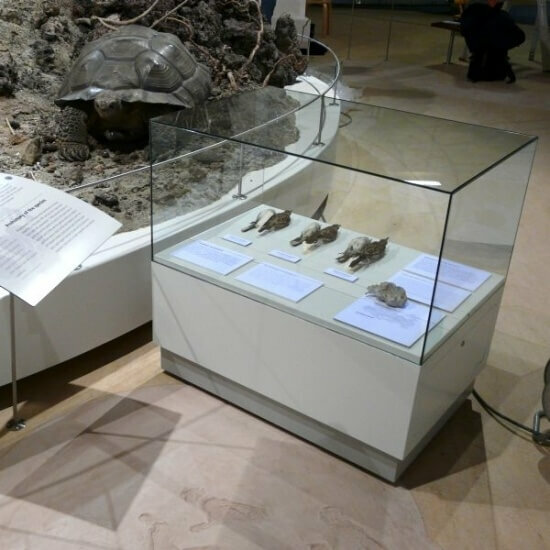 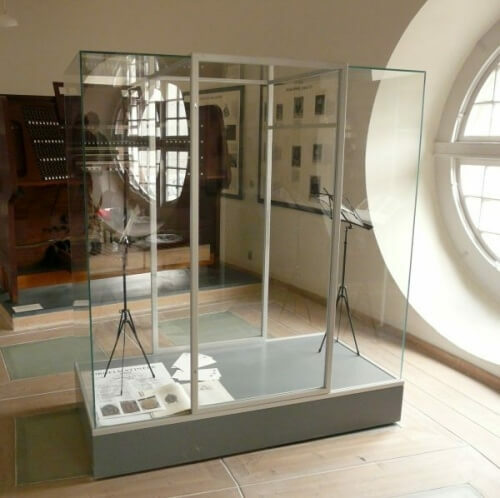 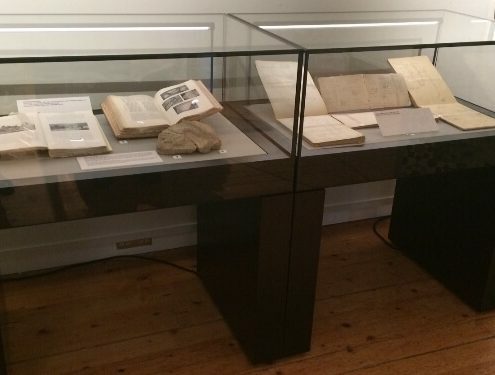 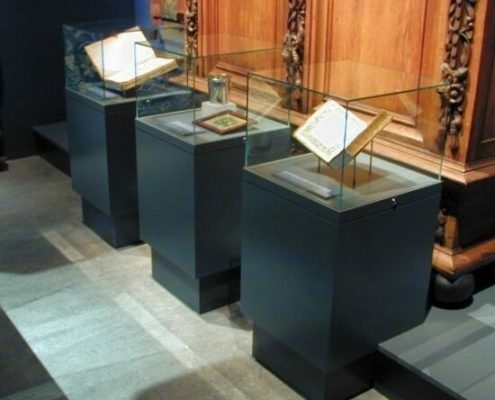 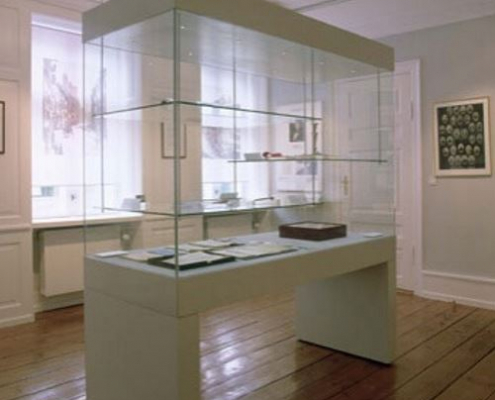 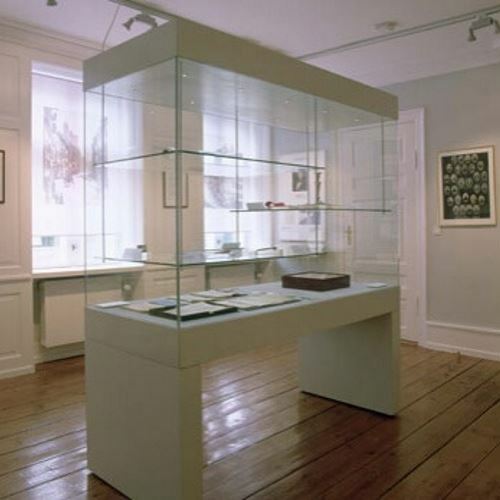 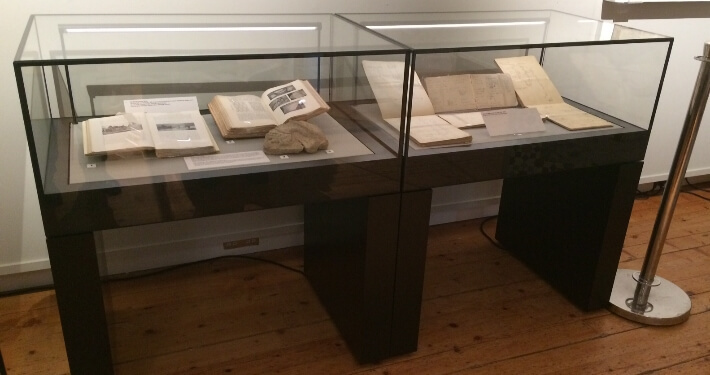 We design display cases to protect artefacts in public and also private collections. 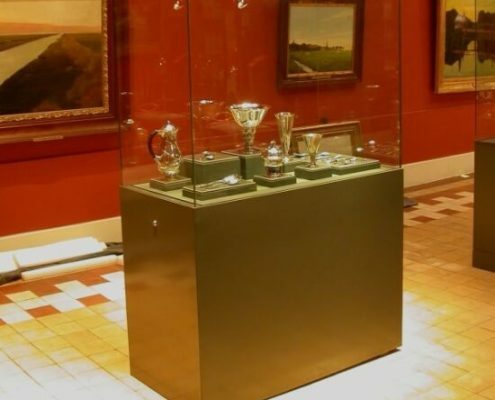 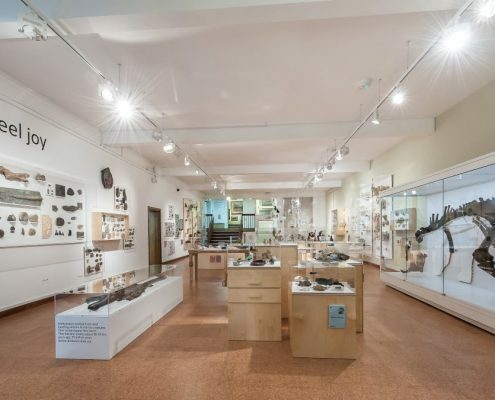 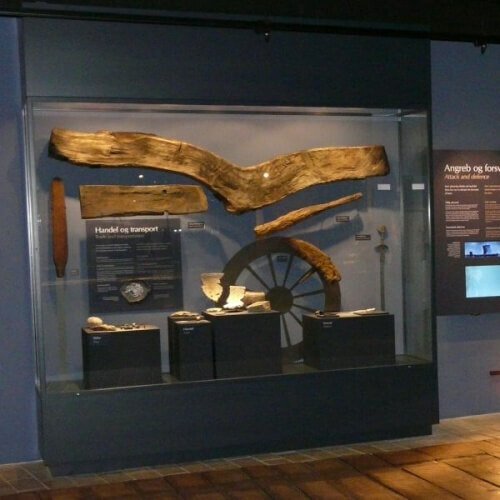 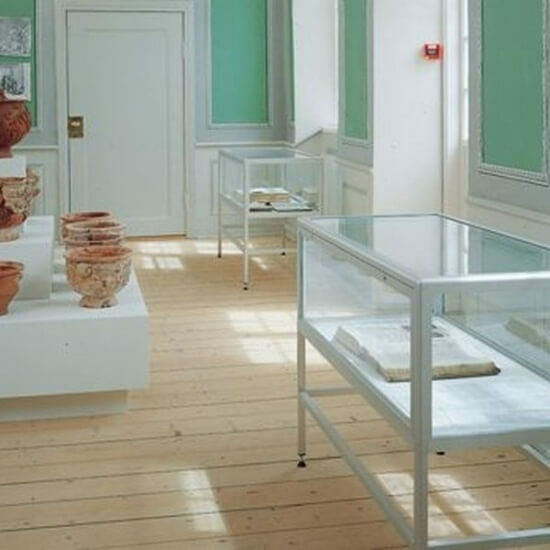 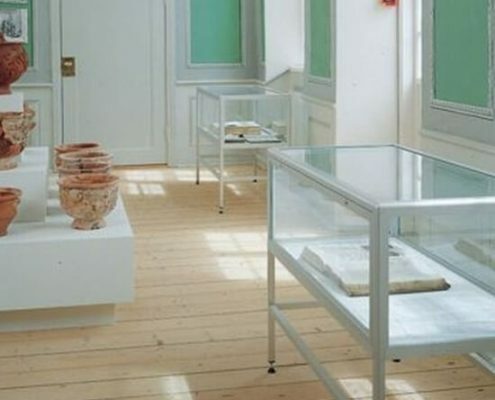 Often commercial insurance is expensive for heritage museums to display artefacts. 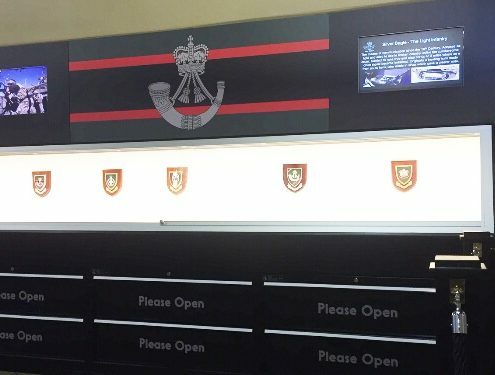 And in some cases, the public do not get to see them. 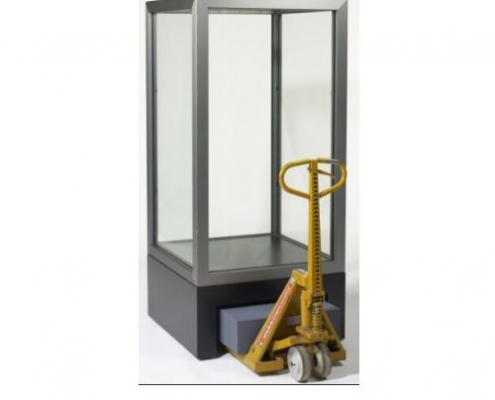 The Government Indemnity Scheme (GIS) is another option. 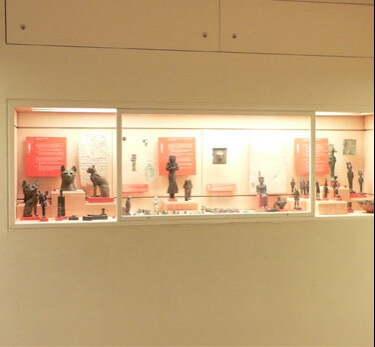 It has allowed national and non-national museums to apply for funding. 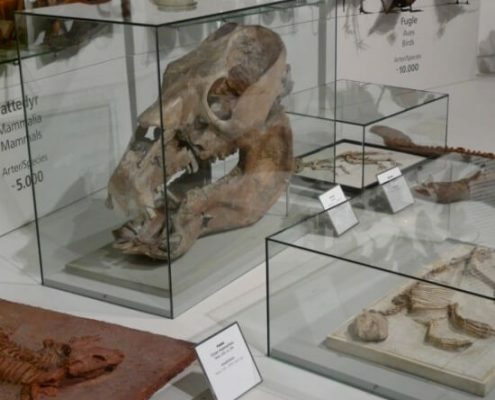 And it’s estimated that the scheme saves museums and galleries £15,000,000 each year. 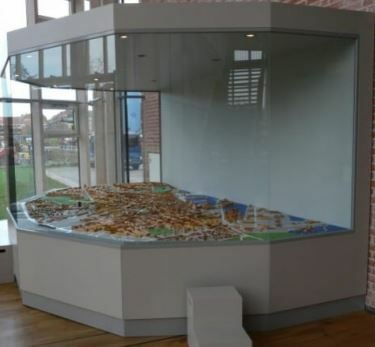 To make this possible, GIS specification display cases get built to a very high standard. 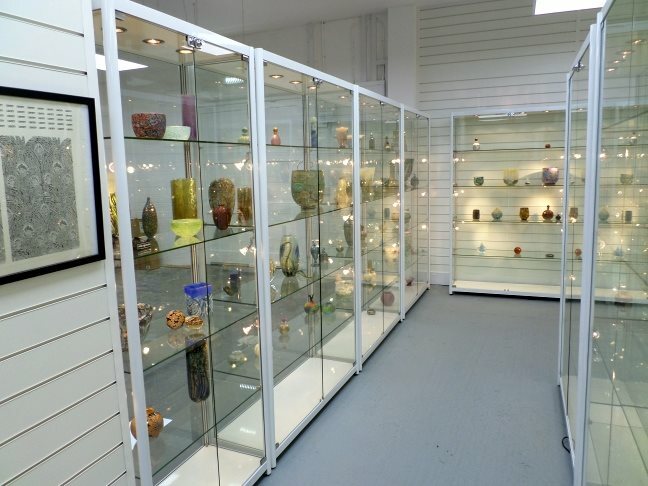 The scheme offers cost-free indemnity cover against loss or damage for items on loan. 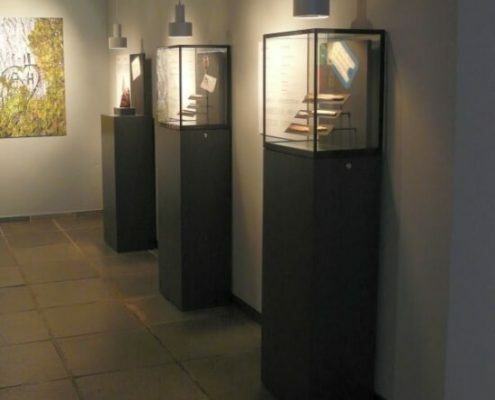 It also covers transit to and from the original venue. 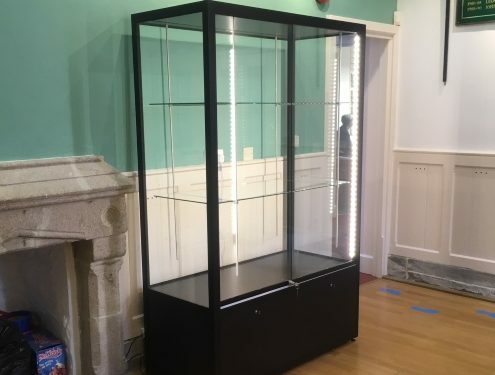 As well as storage, set up, display, and dismantle. 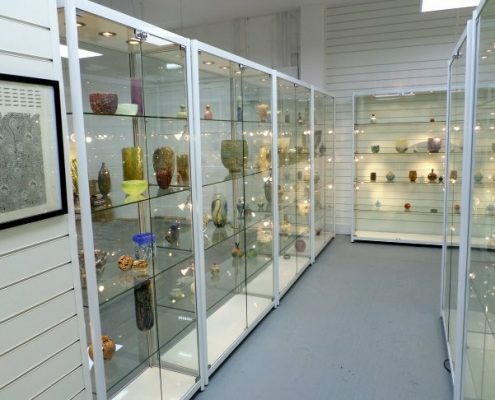 Following the standards set out in the Art Council guidelines is essential to be eligible and apply. 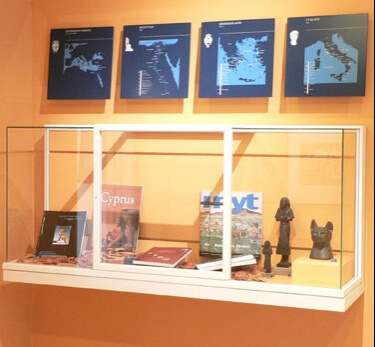 View the GIS guidelines and how to apply. 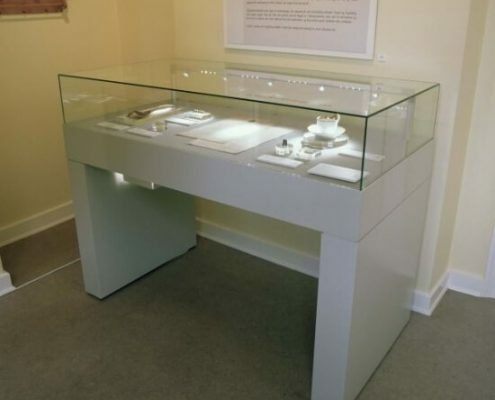 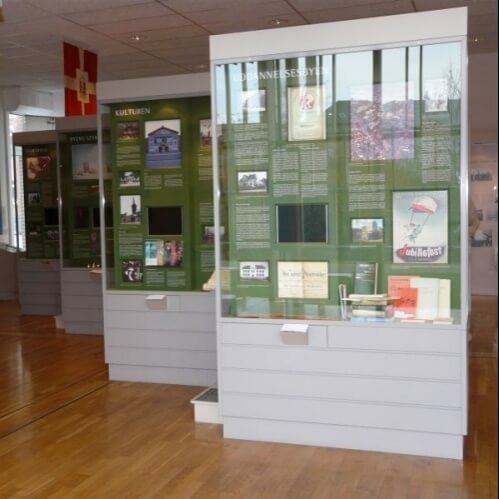 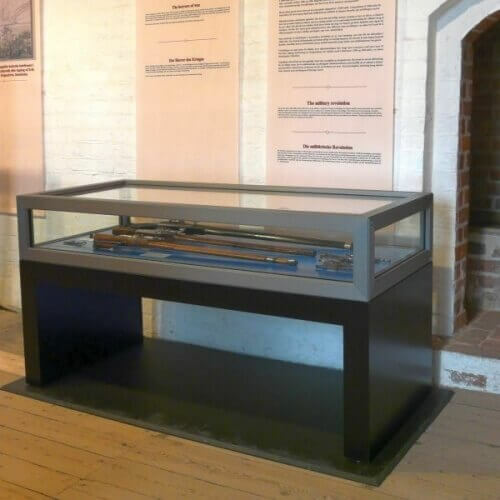 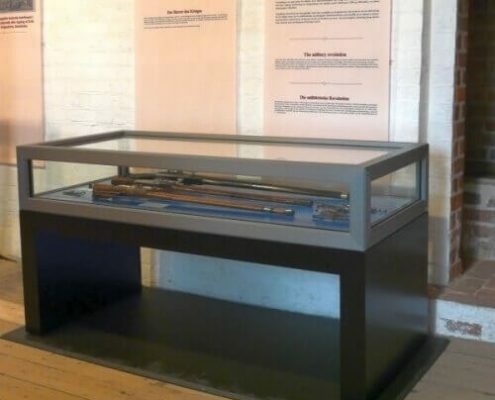 First of all, we are one of very few companies in the UK that can supply GIS specification museum display cases. 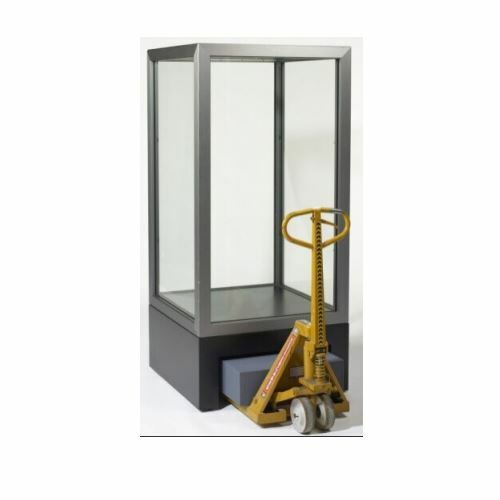 And we have a network of contacts to simplify the process. 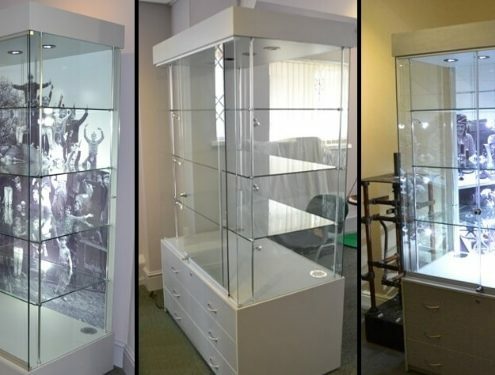 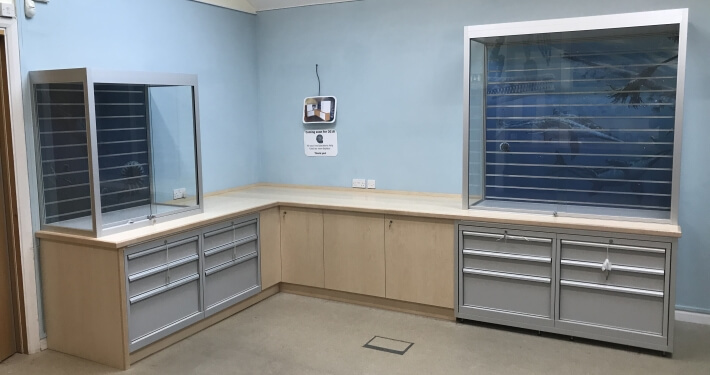 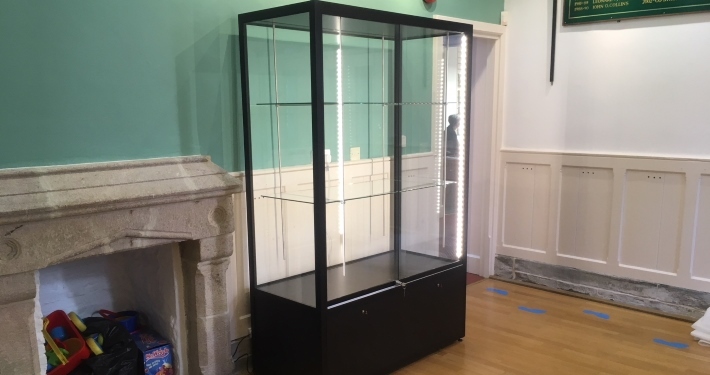 Including the delivery, installation and dismantle of GIS glass display cabinets. 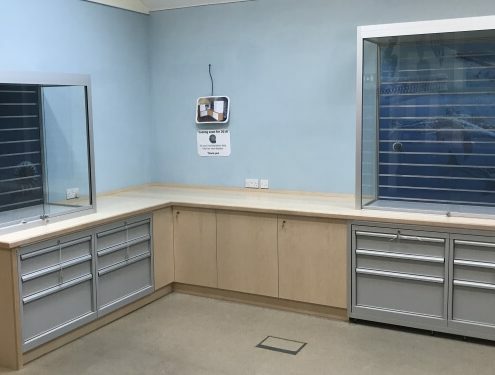 We are happy to arrange a site visit to discuss our service in more detail. 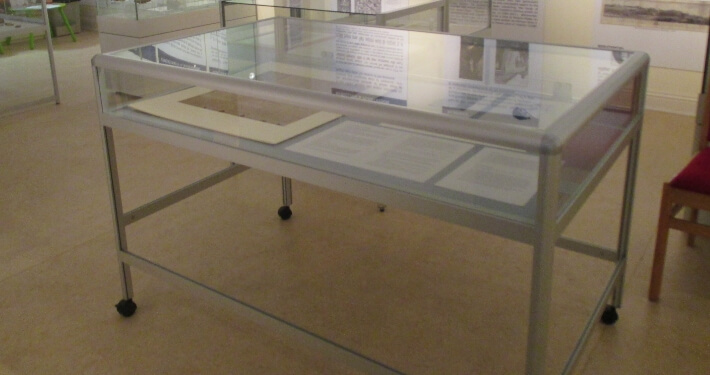 During this visit we’ll measure up the proposed space for the GIS specification display case. 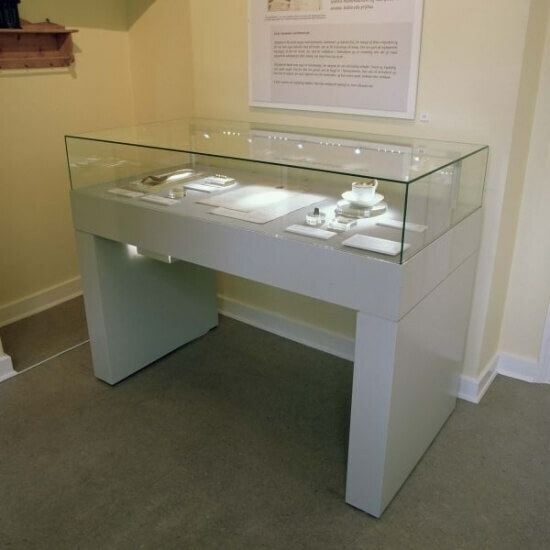 Once the site visit is complete, our creative team will begin working on your design. 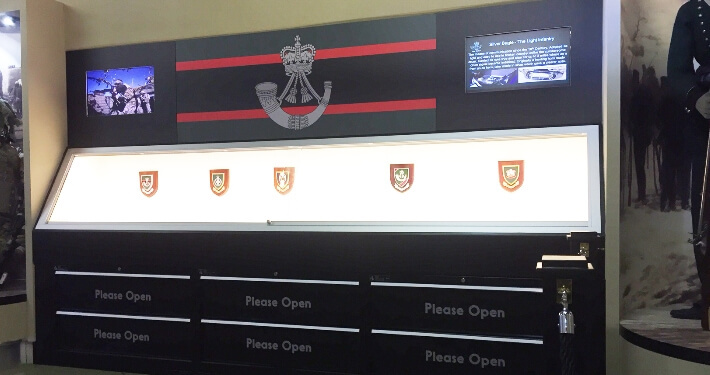 If you’re happy with the design and sign it off, we’ll proceed to the next stage. 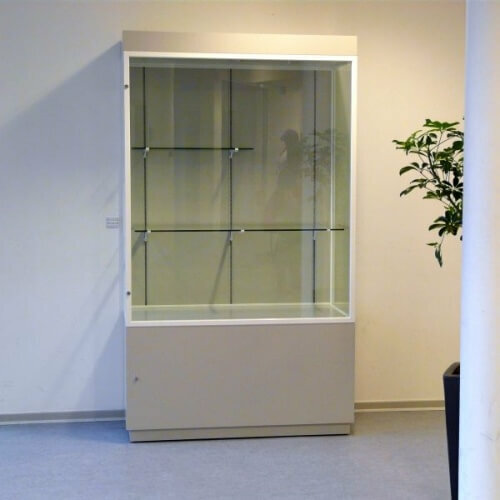 We’ll provide a schedule for build and installation of your GIS display cabinets. 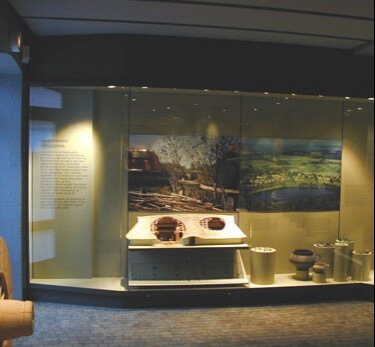 Our galleries below show some more examples to give you inspiration. 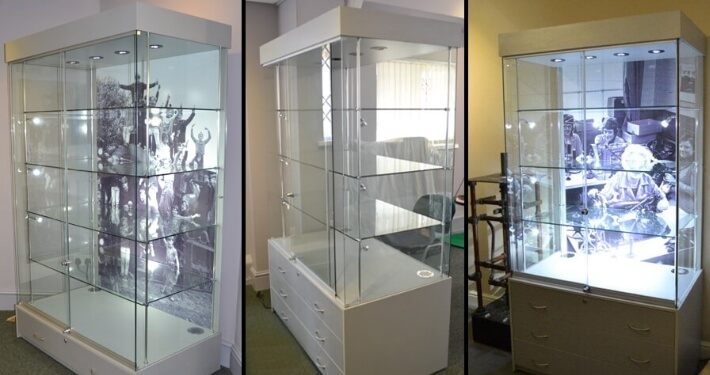 Please note that many of these examples would need a site survey in order for us to provide quotations. 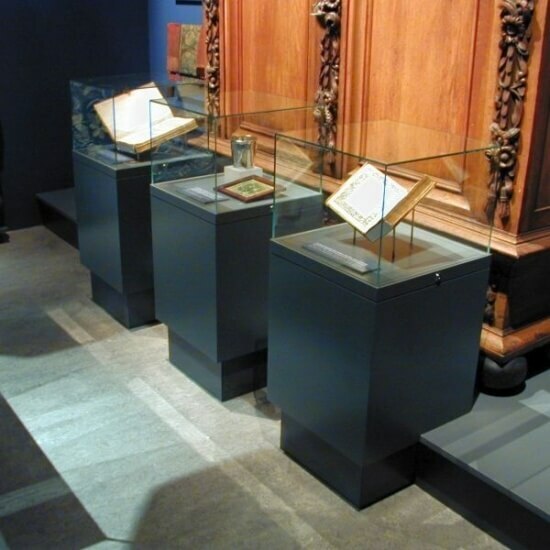 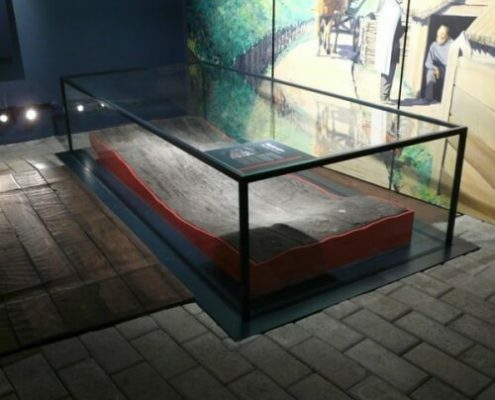 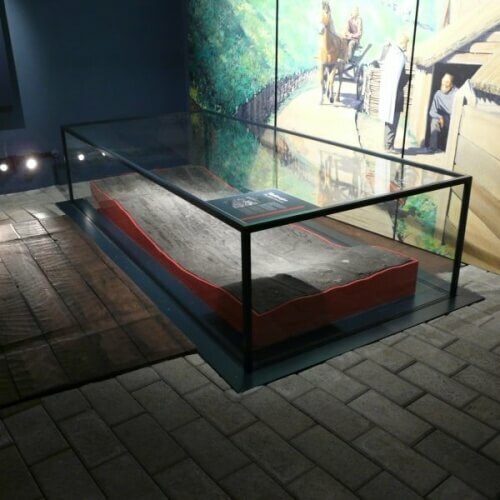 Floor showcases allow attention to focus on the exhibited items. 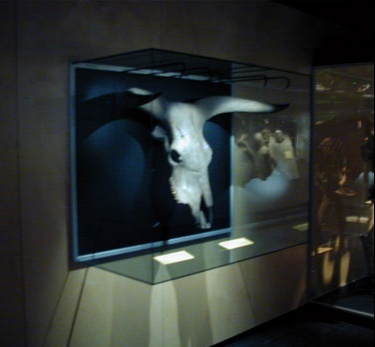 The showcases vary according to the subject matter. 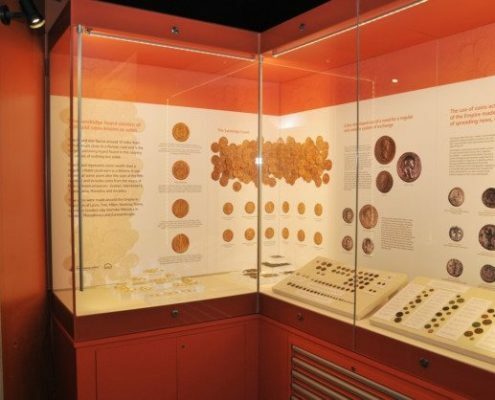 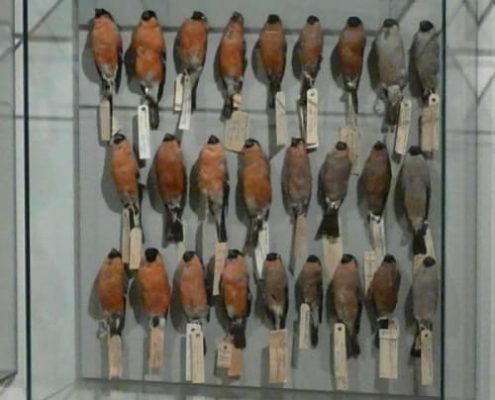 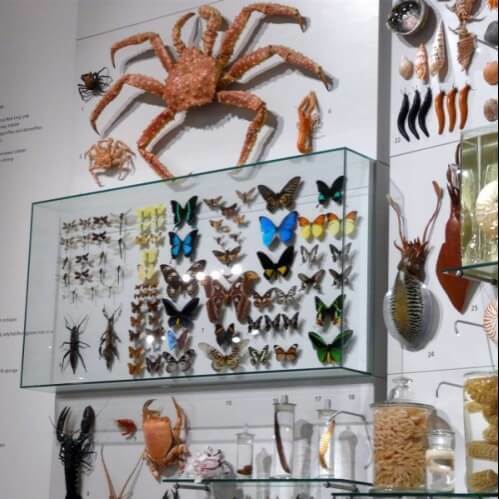 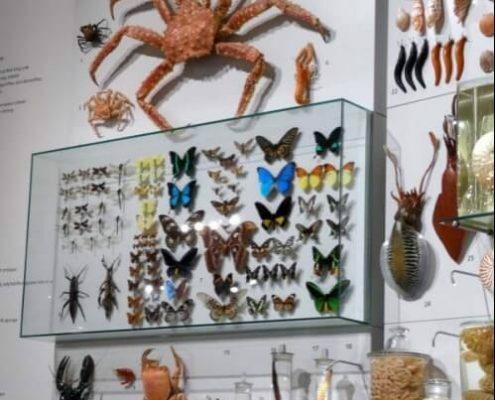 The design of each museum display is according to the specification set out by the museum. 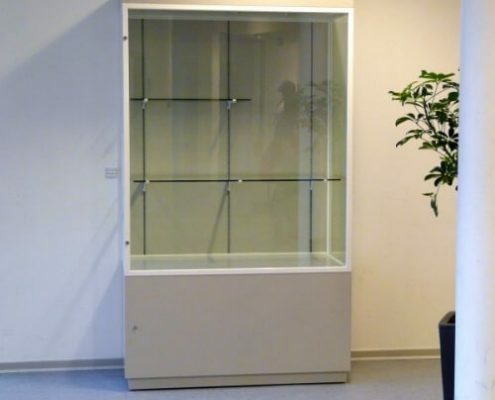 And on the demands and functions required. 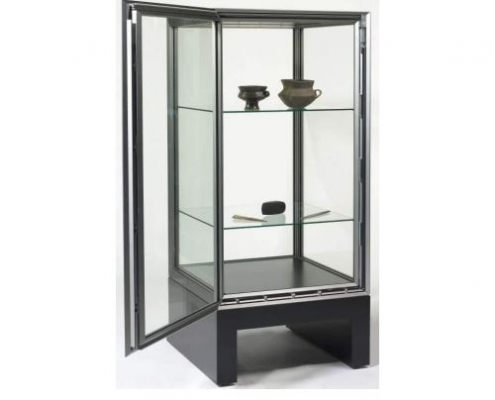 Built-in showcases for the complete showroom. 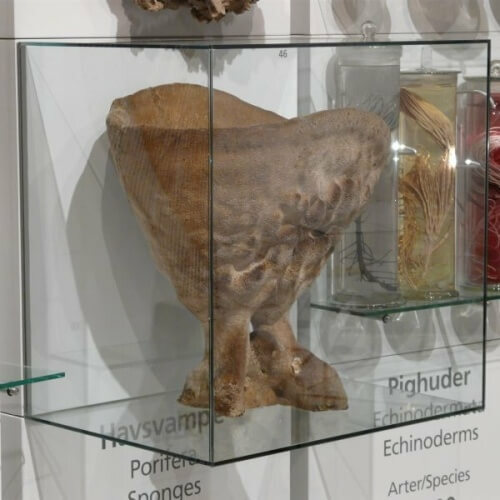 Gives an integrated and classic presentation of the object. 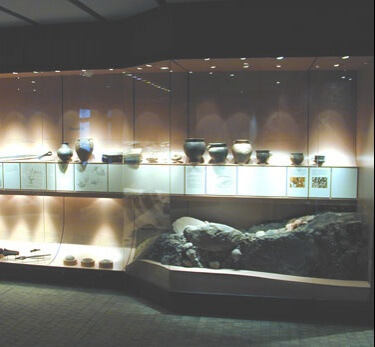 The design of each museum display is according to the specification set out by the museum. 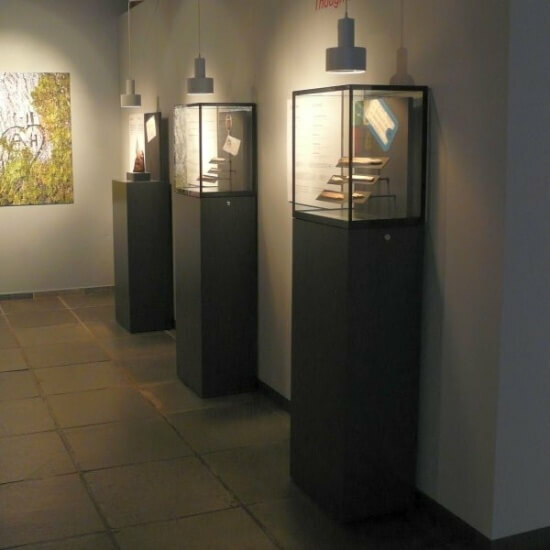 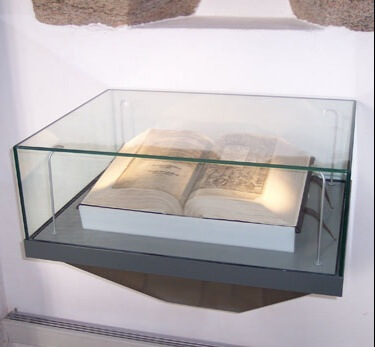 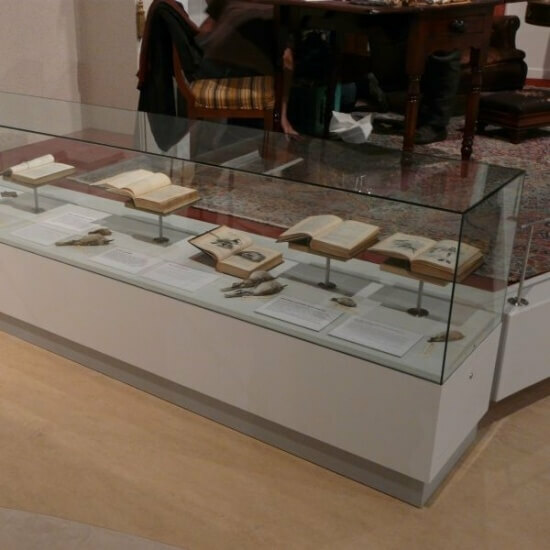 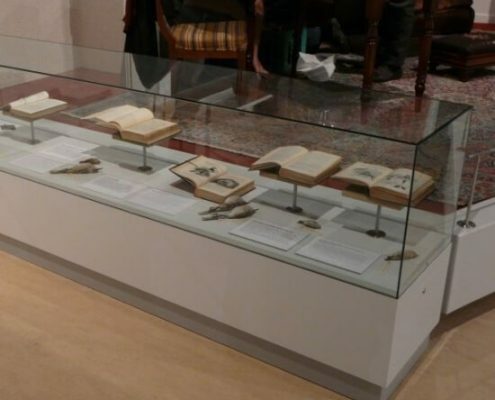 Counter height display cabinets are ideal for displaying museum books. 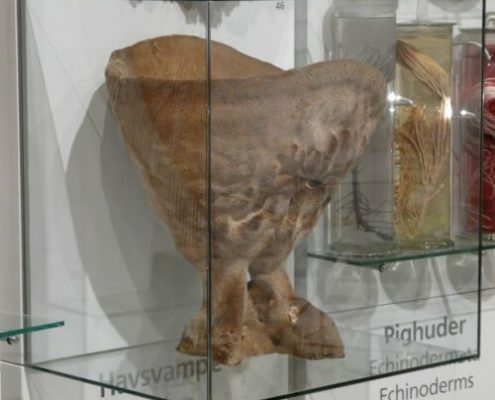 As well as similar sized objects. 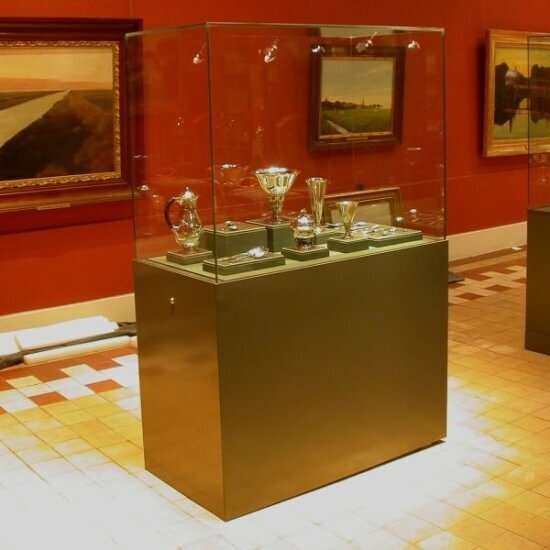 Fabricated glazed tops allow full viewing. 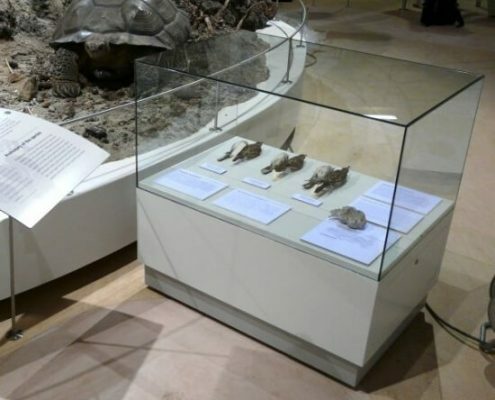 Also, removing the top provides access for the arranging of the exhibits. 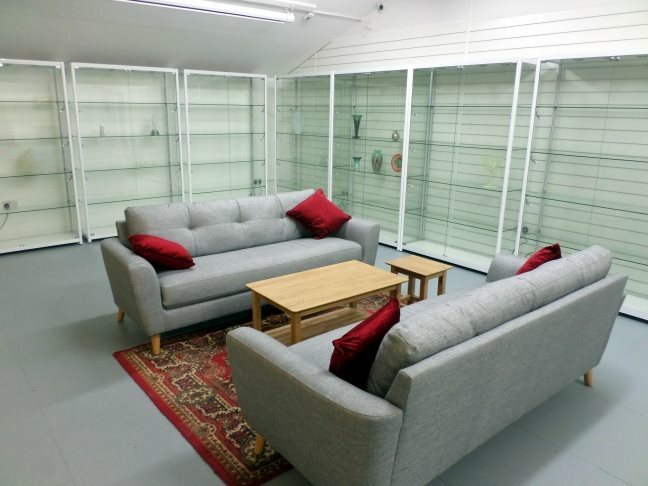 Sealed sliding doors and a clear view. 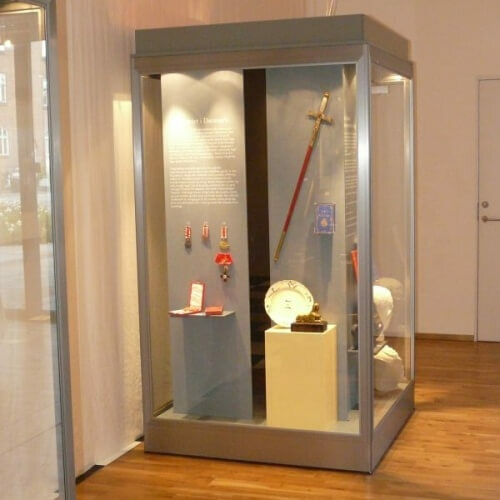 Wall mounted museum displays complete with uninterrupted sliding doors. 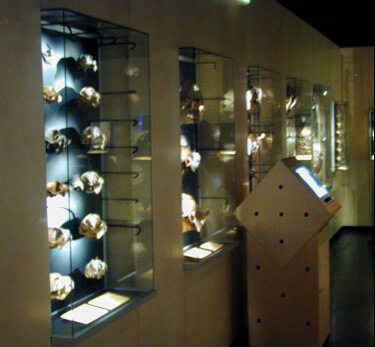 Allowing you to maximise the display space and impact of the exhibits. 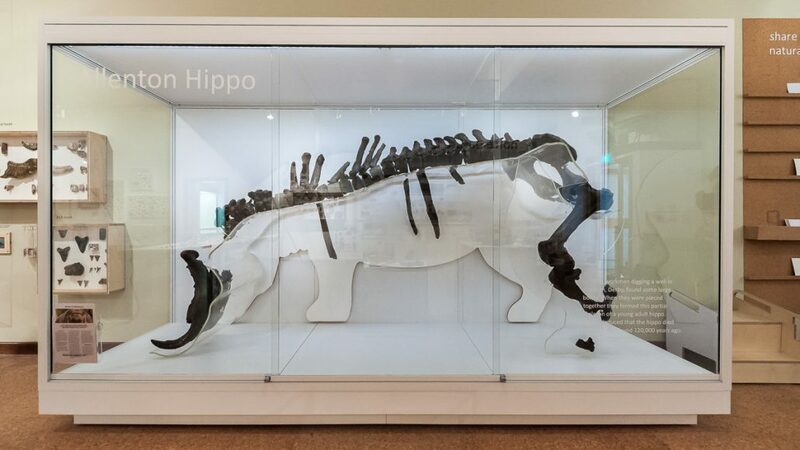 Access to these showcases is via the plain glass fronts that pull forward and then slide to the side. 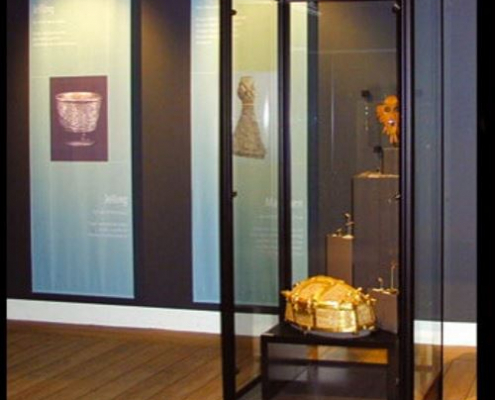 Looking after some of the world’s most valuable treasures and artefacts? 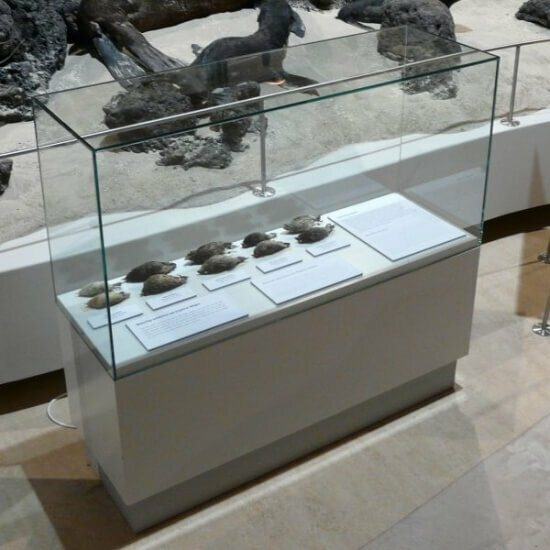 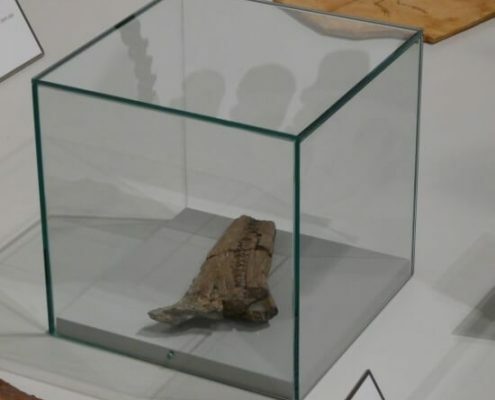 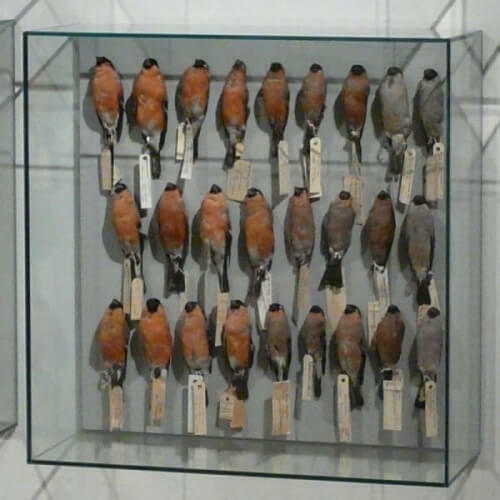 This requires a museum display case that is secure enough to store them. 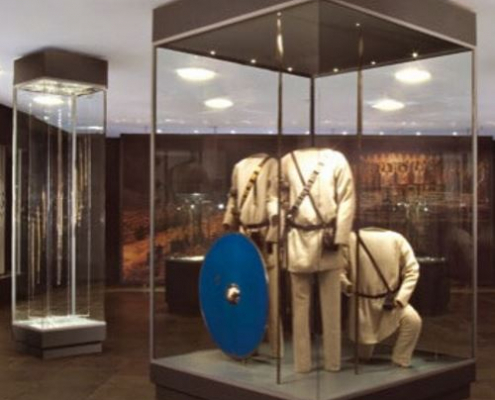 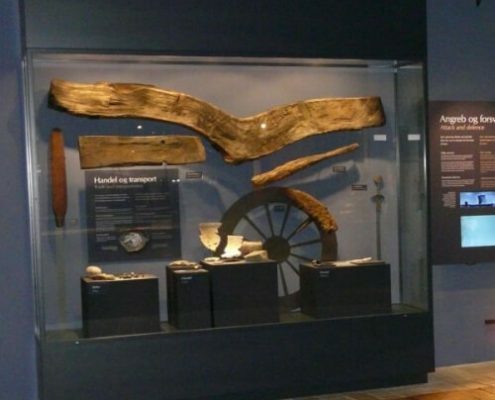 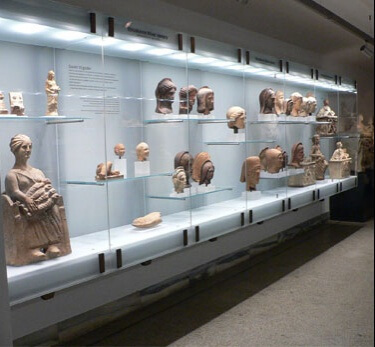 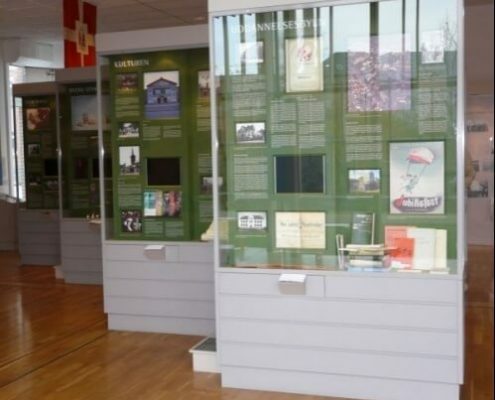 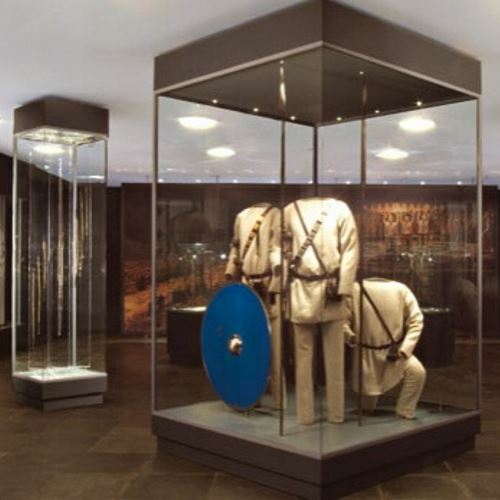 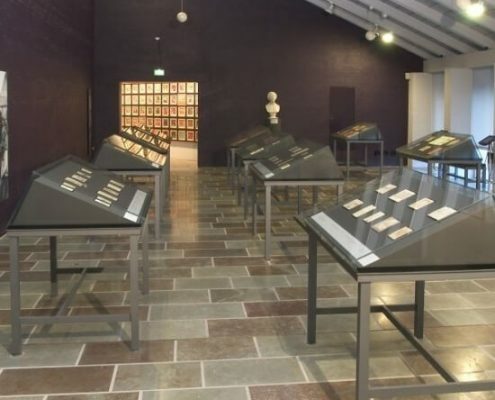 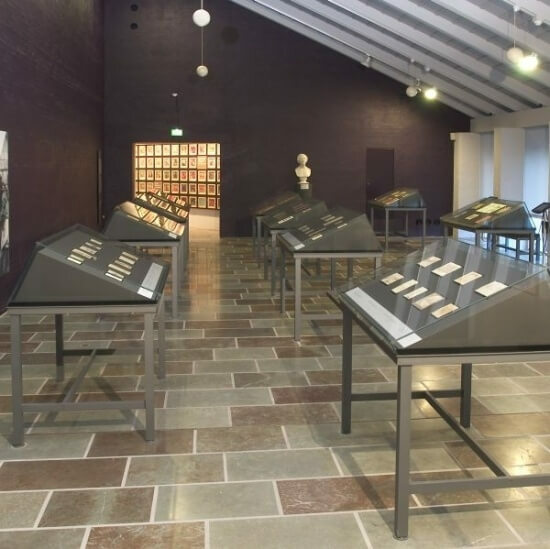 As museum exhibition design suppliers, we can help you with any requirements you have. 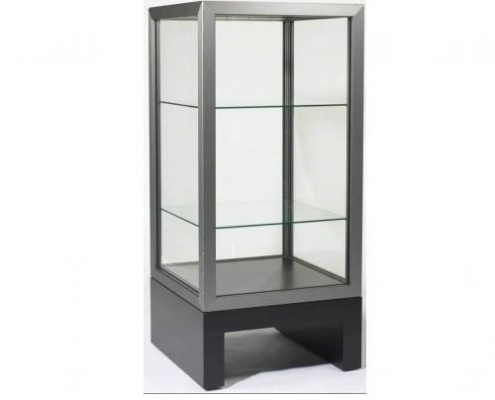 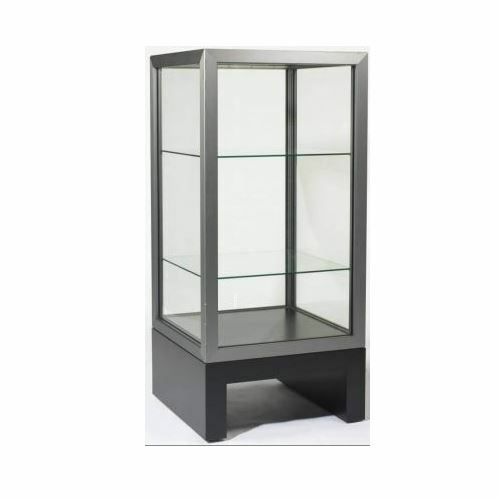 Available as an upright display case with a side-hinged door or as a display case on a stand.